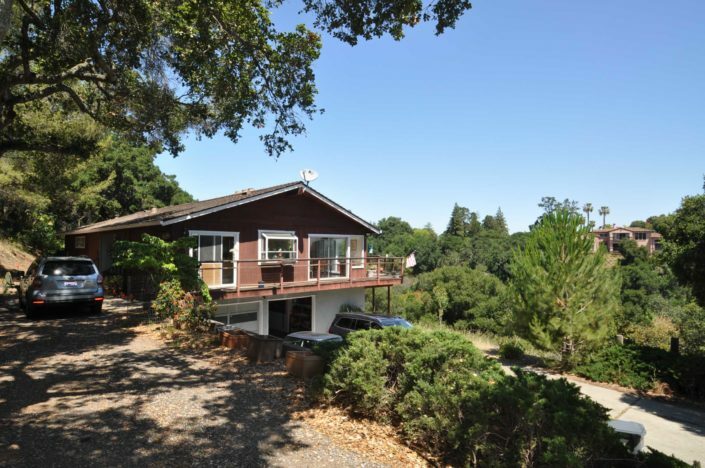 Constructed in 1969, this split-level mountain home includes 2,980 sf square feet of living space and rests on a large 1.67 parcel. 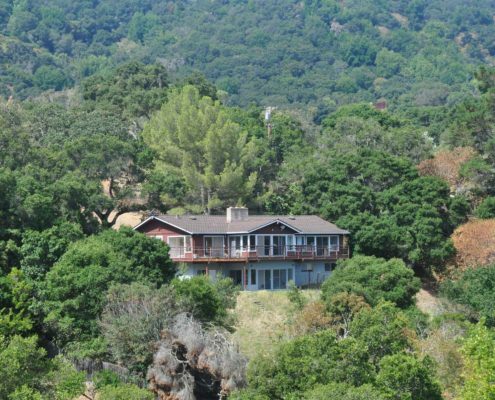 This property is largely in original condition with fantastic valley views and would make a great candidate for remodeling or rebuilding. 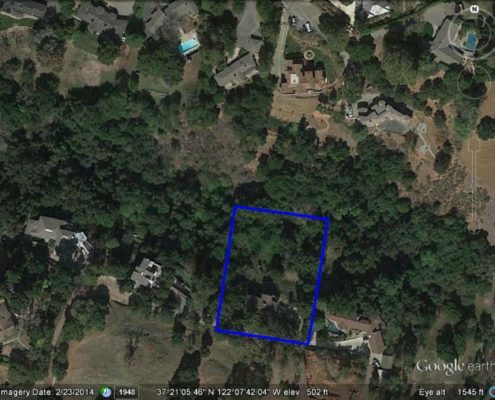 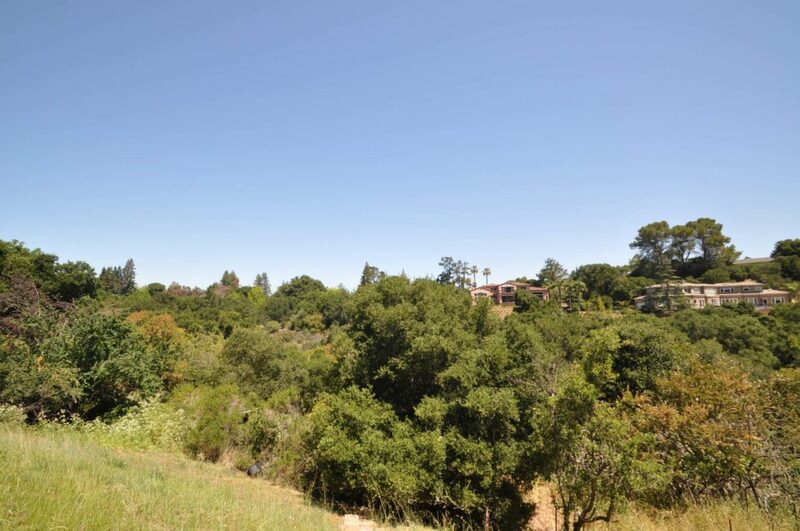 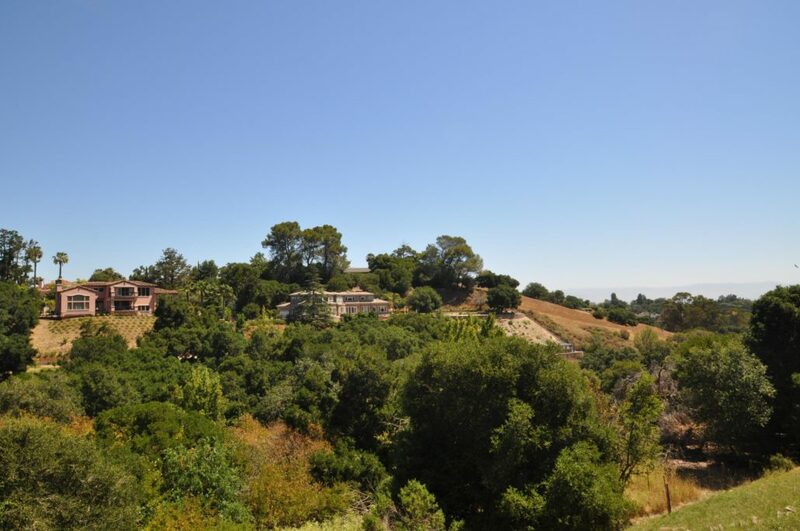 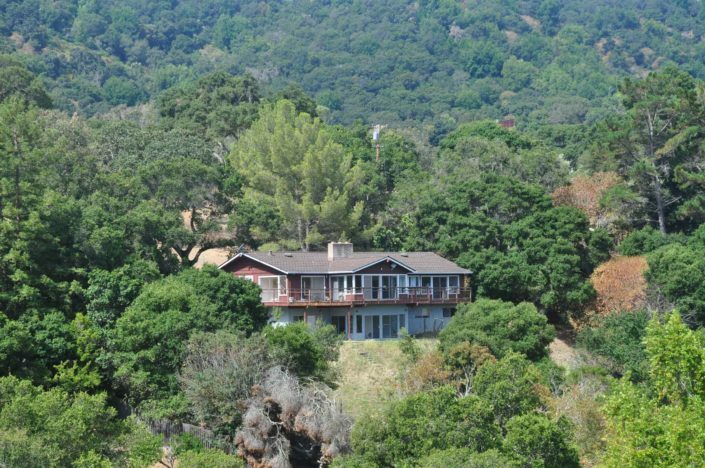 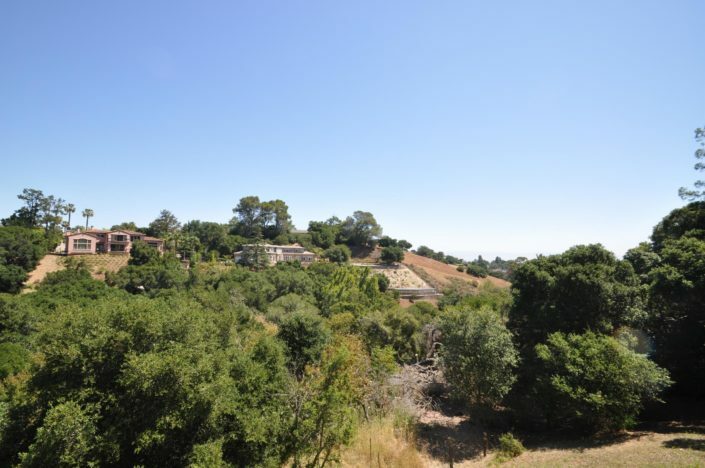 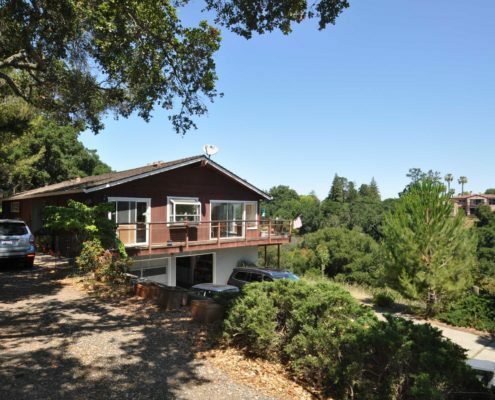 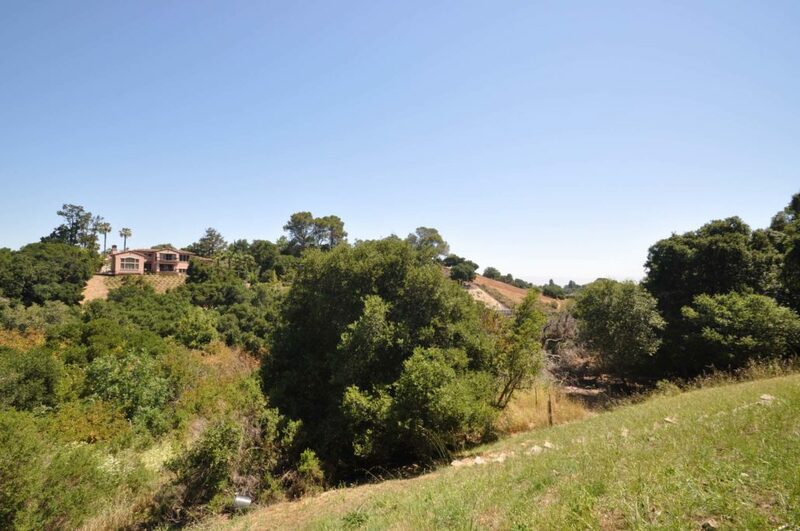 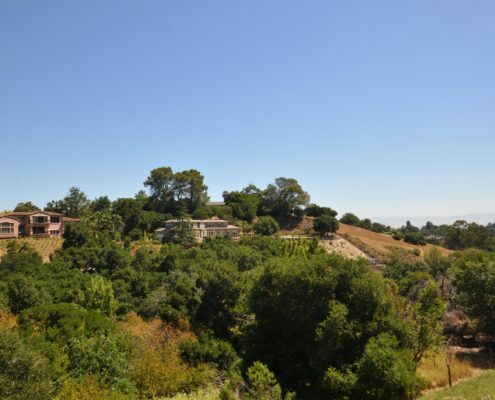 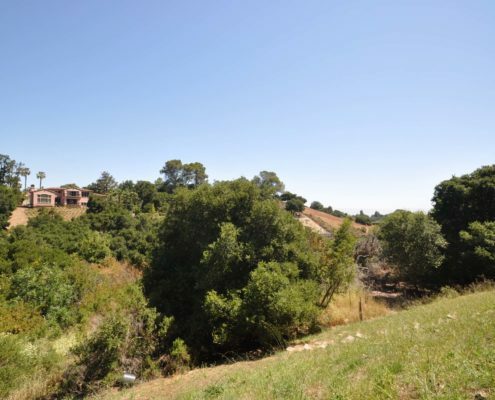 Located at the end of a quiet road, this home offers both privacy while still being only a short distance to freeways, Hidden Villa Fram, downtown Los Altos and other modern amenities, as well as a great place to start your run, ride or hike.